July. The dog days of summer. One of the hottest months of the year in the south. It’s been miserable. 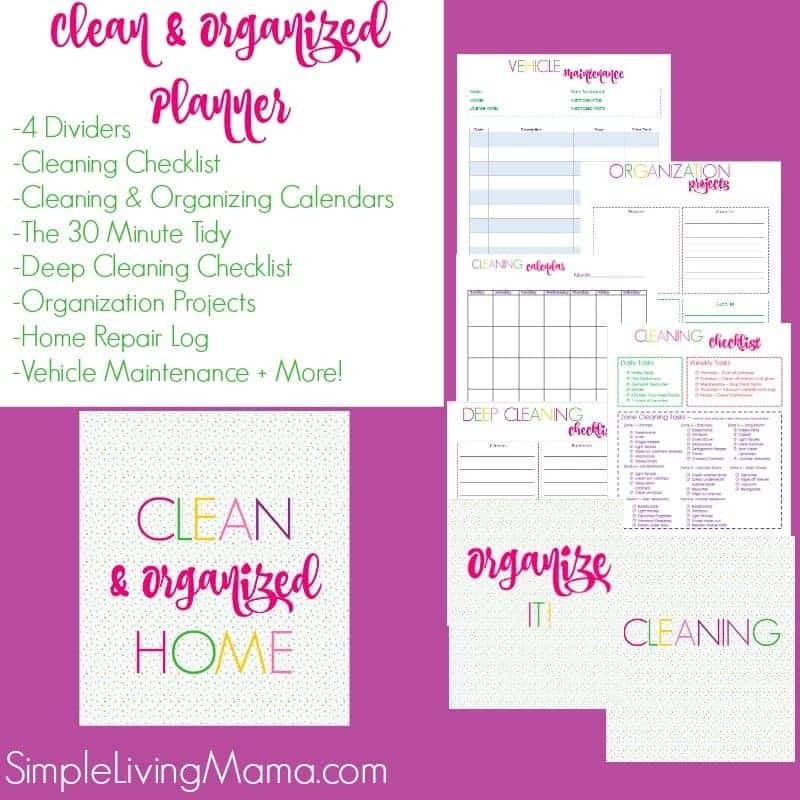 If I’m being really honest, I haven’t kept up with my cleaning routine much. I’m doing good to get my daily and weekly stuff done. The bed isn’t get made as often as I’d like, and zone cleaning has switched over to an as-needed basis. 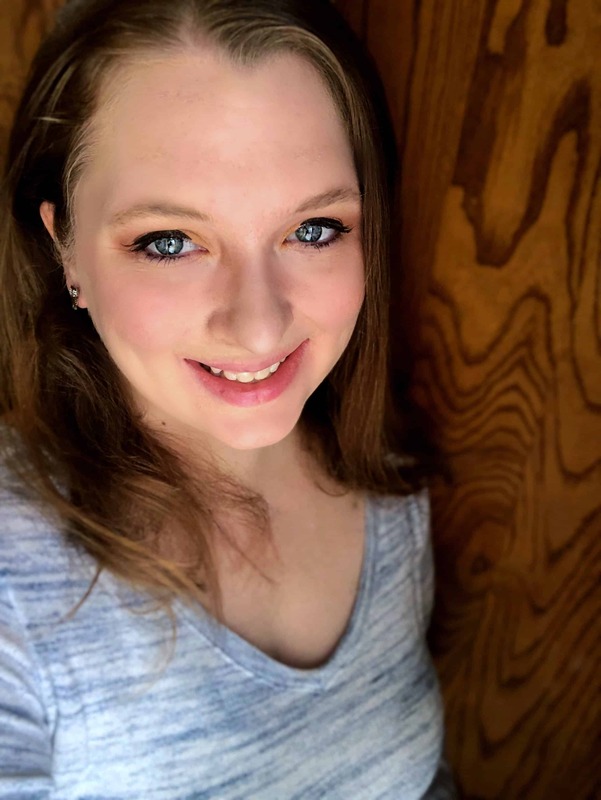 I hate being “busy,” but right now I am. 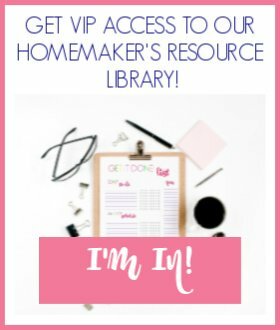 I’m homeschool planning and rearranging, taking my kids to library events, and doing lots of reading aloud and playing games. 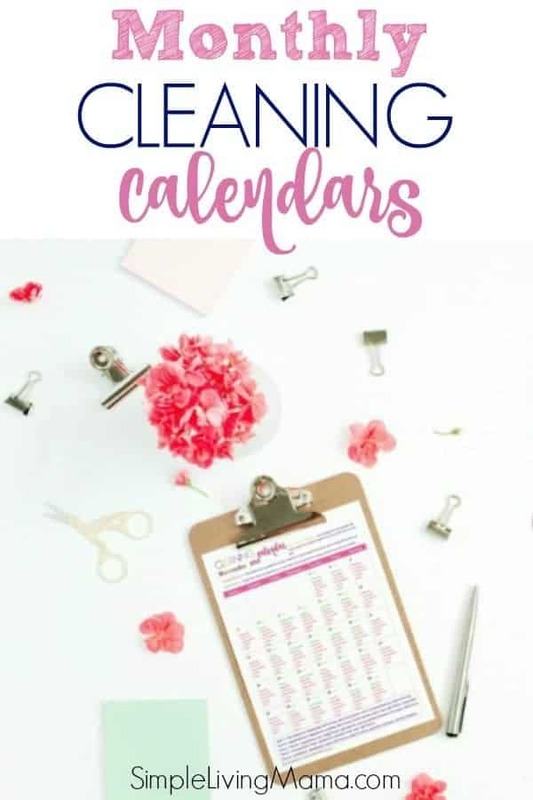 It’s a good busy, but cleaning isn’t a priority. Sometimes it’s just not. 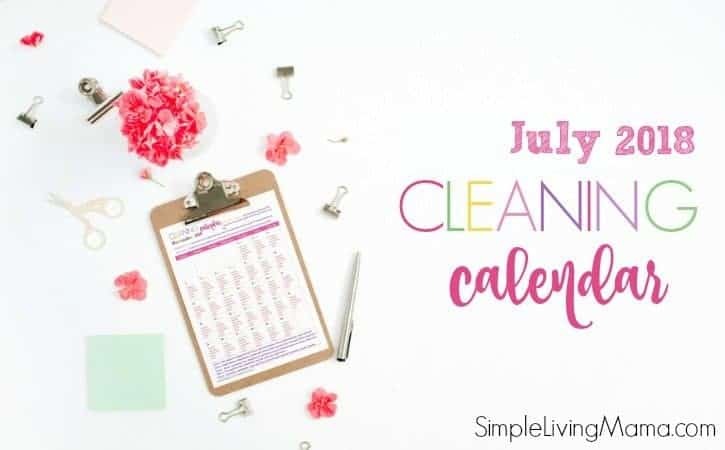 But, when it’s time to get back on track, I have my printable July cleaning calendar to turn to. 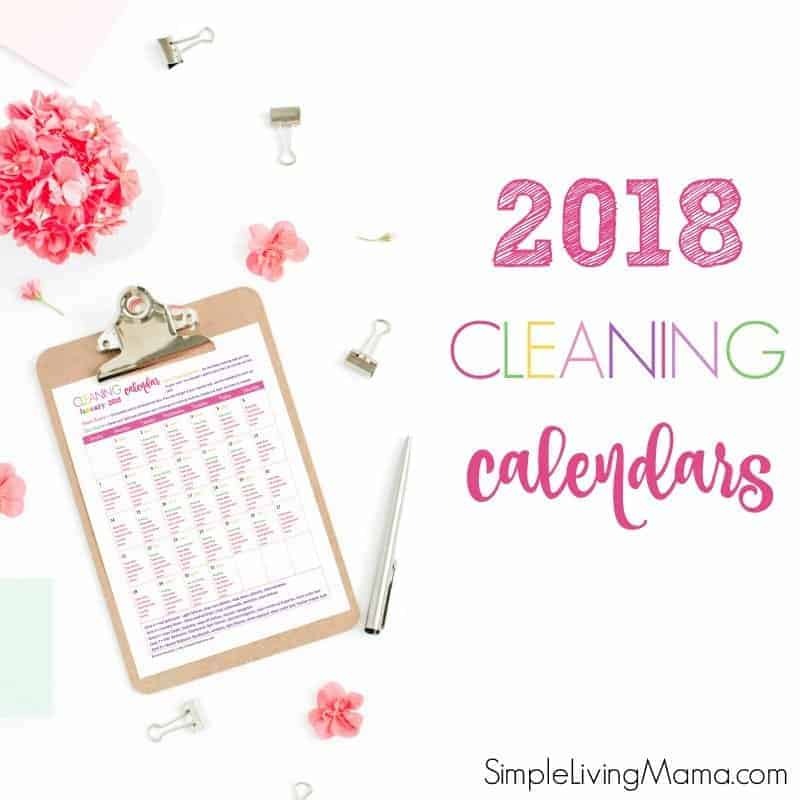 I love how these monthly cleaning calendars give me an idea on where to start!